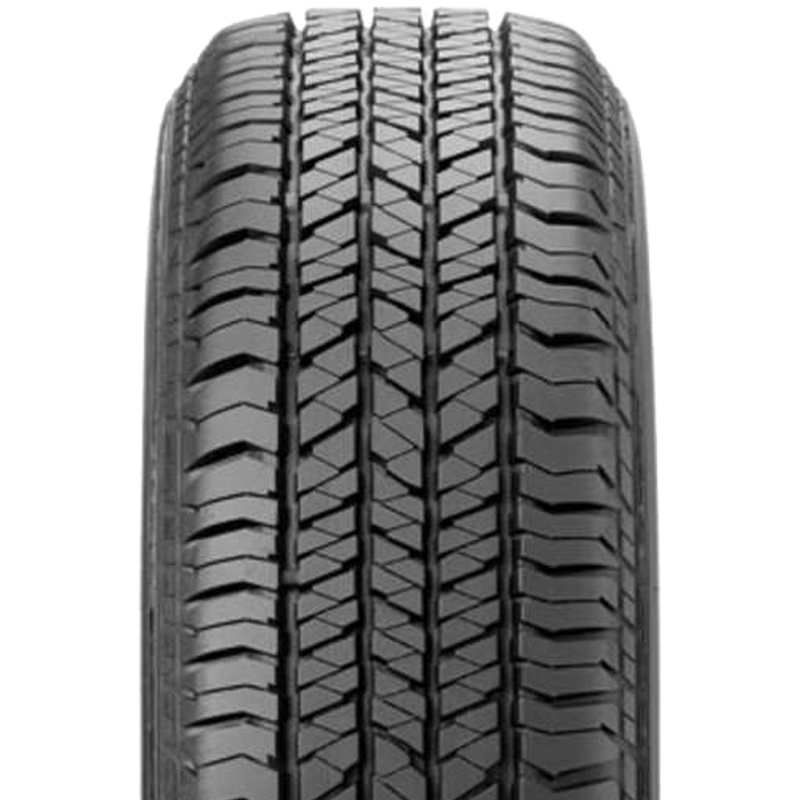 The Dueler H/T D684 is a tyre designed for highway use. A modern tread pattern gives excellent handling stability and 'sedan-like' comfort. The D684 is fitted as original equipment (OE) on a range of popular recreational vehicles, including Honda CR-V, Subaru Forester, Volkswagen Amarok and Suzuki Vitara.